Hey guys! How’s it going on? 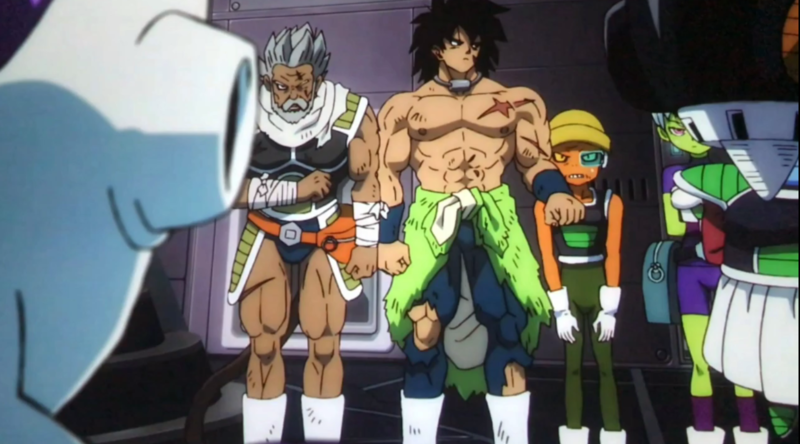 There’s been a lot of different Dragon Ball news out in the past few days and it seems like people have forgotten about the movie – Dragon Ball Super: Broly. The fans were pretty distracted with the rumored new episodes of Dragon Ball Super, Toei Animation denying it, and the announcement trailer of the new Dragon Ball Game – Project Z. All of the above are important but we shouldn’t forget about the movie. Dragon Ball Super: Broly has been released in nearly all the major English speaking countries and fans are watching the movie again and again. They just can’t get enough of the movie. By the way, if you want to pre-order the Blu-ray or DVD, you can do it on Amazon. Well, as more and more people are watching the movie, some people have started to spot some dark and creepy details about the movie which most of us didn’t notice. Apparently, there’s an image circulating on social media where the people are talking about the Saiyan – Beets. There are going to be some spoilers so I am warning you guys ahead of time. Beets is the Saiyan who accompanied or more like, he got kidnapped by Paragus. If you have seen the movie, you know what happened to Beets. He was brutally killed by Paragus as if he was kept alive, survival would be hard for both Broly and Paragus. Woman Calls Dragon Ball A Sexist Show – Bulma Voice Actor Monica Roasts Her With Facts! 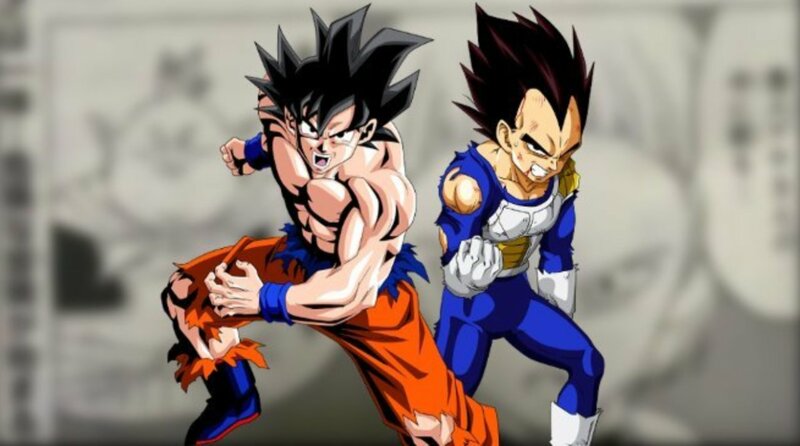 Goku’s Voice Actor Just Revealed A Huge Secret Of Dragon Ball Super! Beerus Voice Actor Talks About How Dragon Ball Super: Broly Is The Starting Point For The Future! Next story Twitter User Shares DBS Broly Leak In Group Chat While Goku’s Voice Actor Was In It! Previous story Dragon Ball Game – Project Z Trailer Released – Determination, Despair, and Hope!